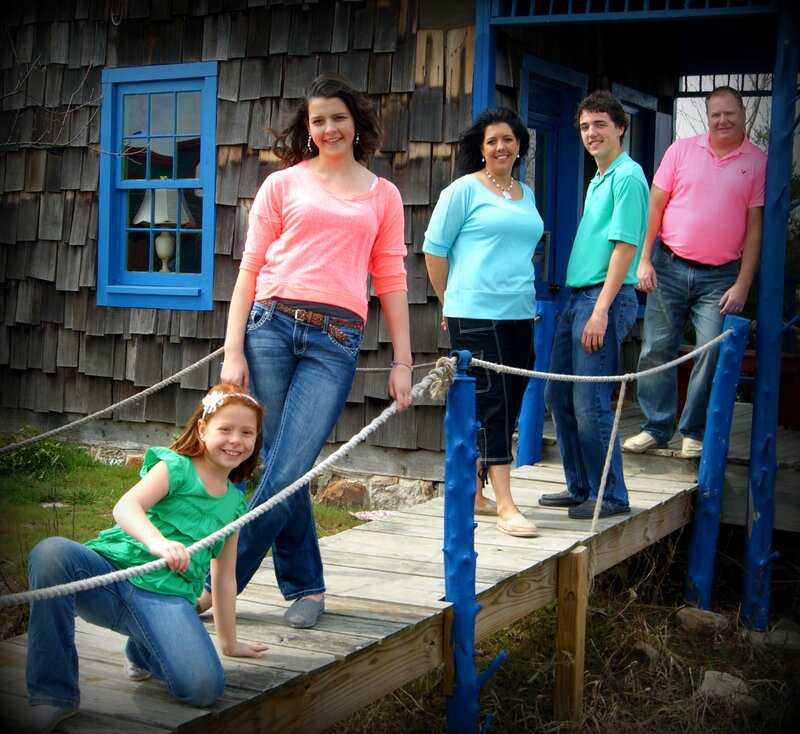 Our family is moving to Manaus, Brazil to join the team of Passion and Compassion Ministries (MPC)! The Betts Family is moving to Brazil! The Lord has spoken to our family and we have been called to be a part of expanding His Kingdom in Manaus, Brazil. We are listening and responding to our call. Our family will be moving to Manaus and joining the ministry team of Passion & Compassion Ministries (MPC). We are proud to be serving under the leadership of Pastors Aldair and Hillary Queiroz. Hillary is a native Jopinite. Manaus is a city of 3 million people situated on the Amazon River in northern Brazil. It is completely surrounded by rainforest and is one of the largest cities along the Amazon in Brazil. Nearby are hundreds of small cities, communities, and villages along the river that are in need of the Gospel, and of those who would be the hands and feet of Jesus to those living in great poverty. We will be moving as soon as our paperwork is in, and our visas are approved. This has taken a lot of groundwork, as we have had to first obtain non-for profit status in both Brazil and the USA for Passion and Compassion Ministries. It has been a lot of work and waiting, and the time is drawing near. All of us are very excited about this journey we are embarking on together. MPC as a people and mission field has touched our hearts. The ministry has left its imprint on us as a family unit as well as individually. During our time in the Amazon region, Jason will be the Director of Missions for Passion and Compassion Ministries. He has felt called for years to bring compassionate medical, community, and spiritual healing to those in the developing world. This ministry will encompass the resources of Brazilians and Americans alike. Amanda will be teaching English as a foreign language and will begin a life skills ministry in the city. She will be helping in all areas of teaching within Passion & Compassion Ministries. Trevor has joined the US Navy be pursuing a fulfilling career. We are very proud of him and hope he is able to join us in the field occasionally as God sees fit. Kenna will be helping in the teen ministry in the city. Her ambition is to begin a weekly prayer group for the teen community in Manaus. As for Elise, well she will be shining her light wherever she walks! We proudly invite you to be a part of this great ministry and all that the Lord is doing in the Amazon region. Please pray for us! We need prayer coverage as a family and for the MPC ministry. A one-time love offering to help cover startup expenses for our household, vehicle, and emergency travel funds. We estimate these costs to be about $17,000.